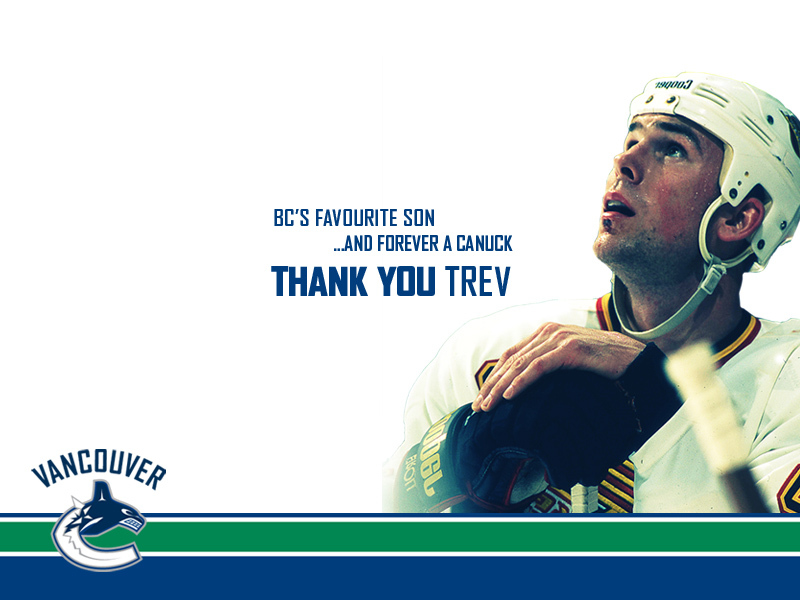 While its not 100% certain, last night might of been the last time we see Linden play as a Vancouver Canucks. Its too bad they couldn’t pull a win against Calgary, or at least get into the playoffs. Linden was the ONE hockey player who truly deserved a Stanley Cup. It’ll be a interesting summer as we see what changes are made to the franchise. I suspect a huge team rebuild is in order. 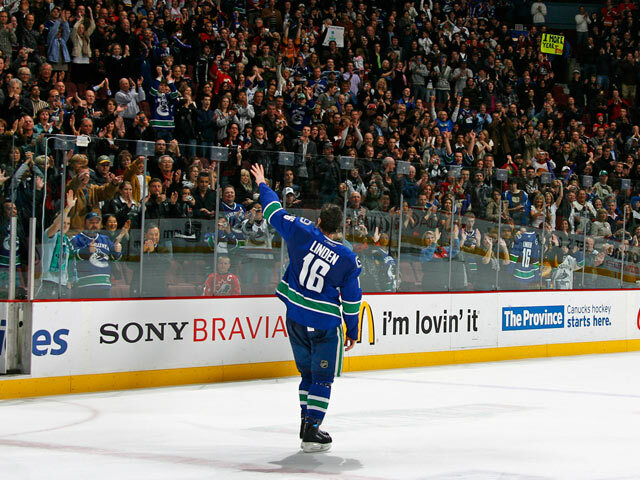 I also believe we’ve seen the last for Naslund.